Here is a situation Microsoft Dynamics 365/CRM Administrators may run into when trying to finalize updates to their system. As an Admin, you may need to test your changes, customizations, views, and other updates in the system, but do not have any data and are not yet ready to put in live data. No problem! 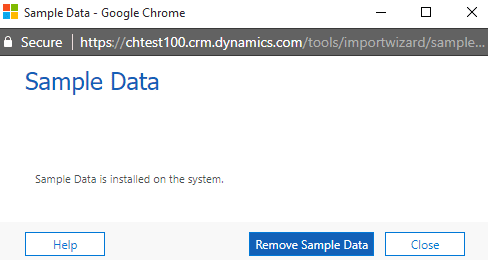 You can actually use built-in Sample Data to test your system and remove this data when done through some very simple steps. 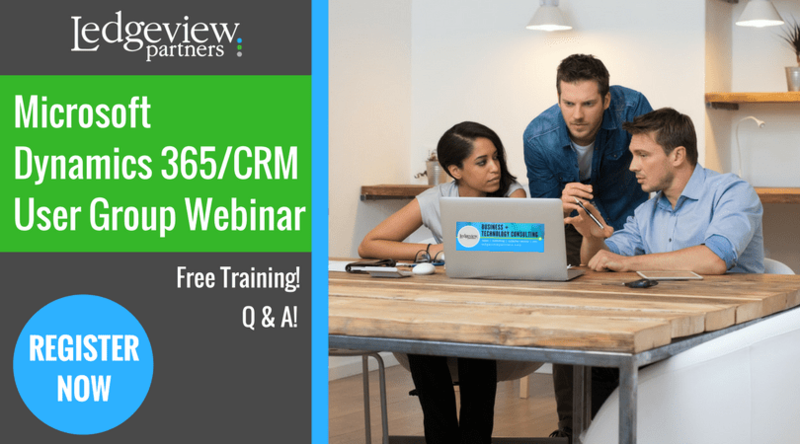 Do you want more tips on using Microsoft Dynamics 365/CRM Quick Tips and Tricks?